Abstract is all the rage - you can use it for so many projects. 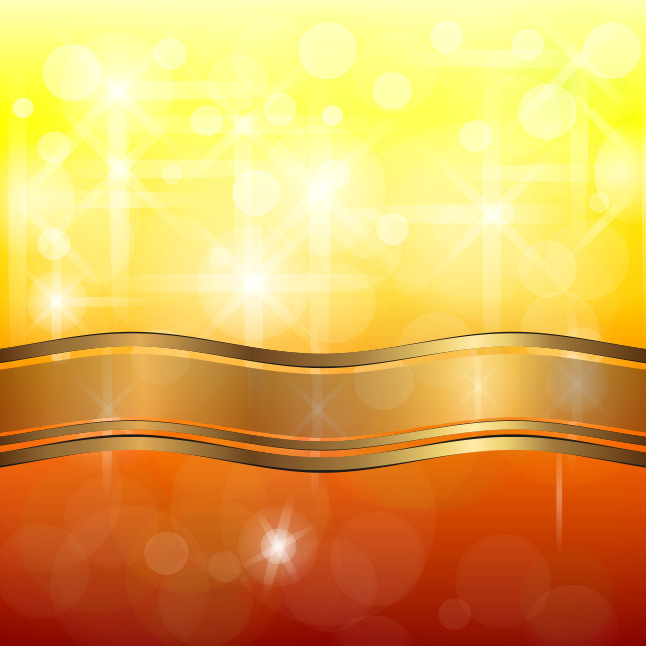 Hopefully you guys like this Free Abstract Glow Background Vector - I made it with warm summer colors. Use it for tons of projects.